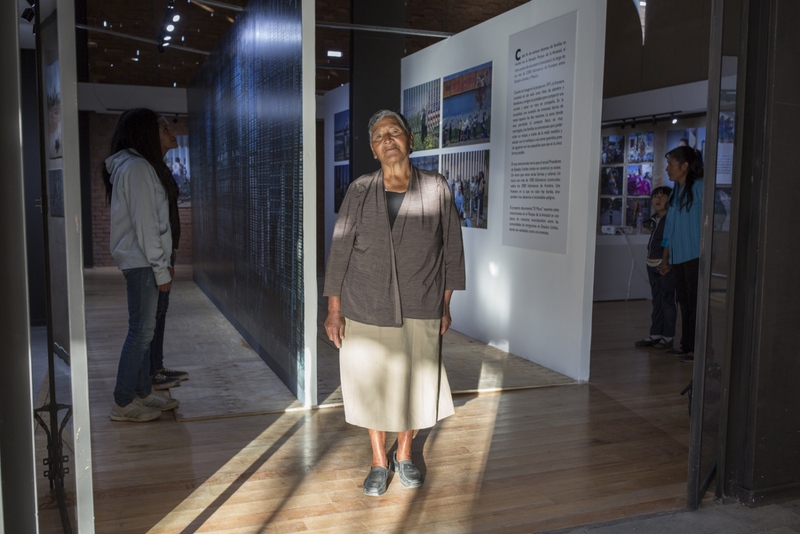 Images from my long term projects The Wall and Puebla York were exhibited at the Regional Museum of Cholula, in Puebla, Mexico. This beautiful museum is located in what was once the Psychiatric Hospital of Our Lady of Guadalupe, a building inaugurated in 1910 by Mexico’s then-president, Porfirio Díaz. From December 8 through February 18, the museum hosted the exhibition to commemorate International Migrants Day, celebrated on December 18. This exhibition also features work by my dear friends and talented photographers Elaine Cromie, Caitlin O´Hara, Veronica Cardenas and Stefan Falke, curated by me.